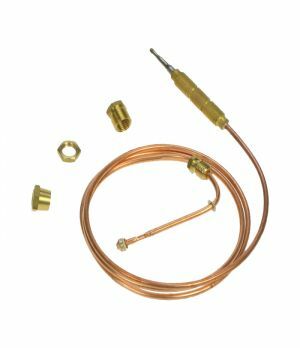 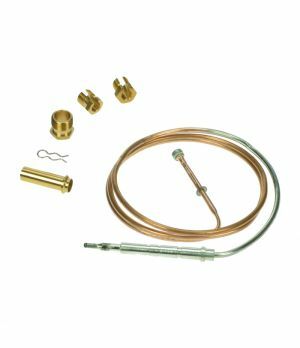 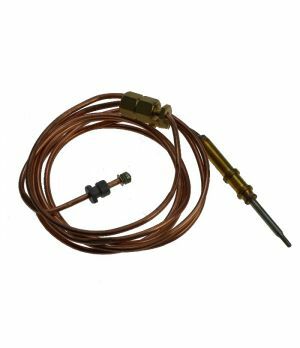 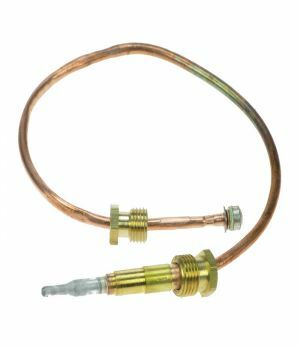 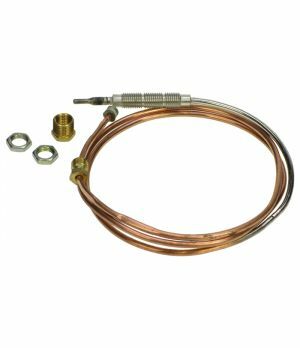 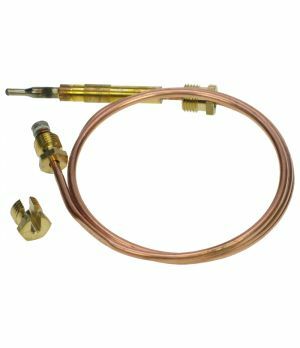 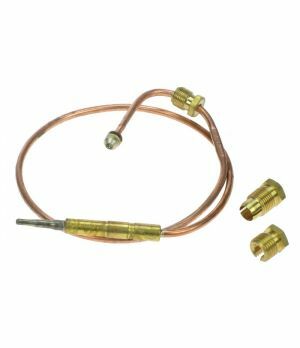 Boiler thermocouples are designed for measuring the temperature within the gas boiler. 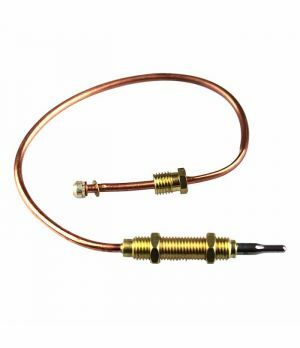 The thermocouples are designed to bend when heat is applied therefore allowing the boiler to switch on & off, controlling the heating of water inside the boiler. 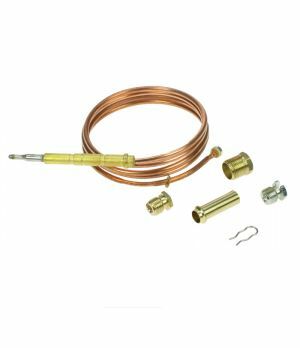 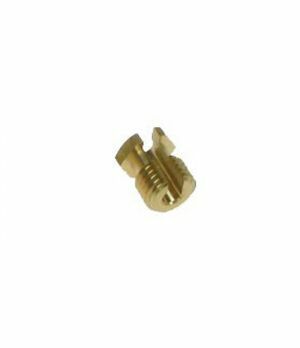 We stock a range of OEM & universal thermocouples suitable for Baxi, Thorn, Medway, ITT McLaren & Sime boilers. 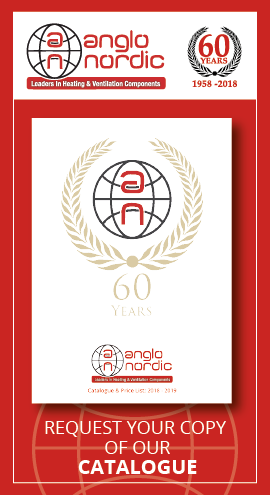 We also offer the option of branded packaging with your company's details. 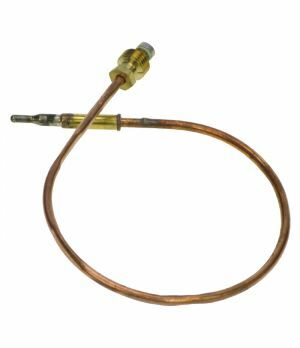 A boiler thermocouple act as a safety device and shut off the gas valve when the pilot goes out. 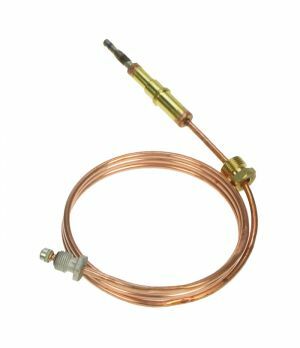 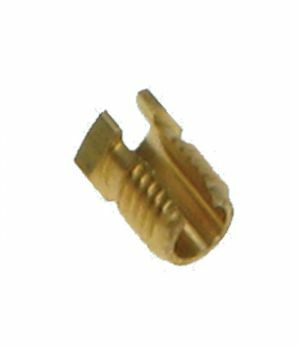 If the thermocouple wasn't present, the gas valve would remain open, unburnt gas would collect and eventually flow into the room. 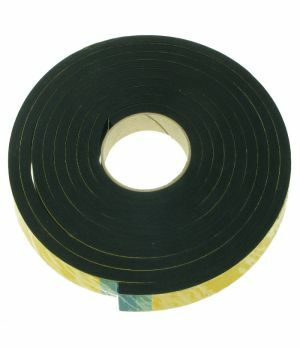 This creates a fire or explosion hazard. 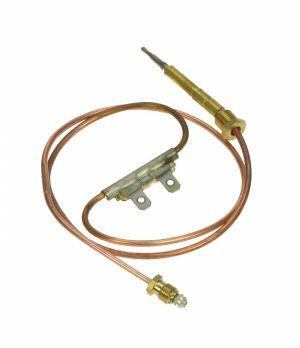 Thermocouples are only found on appliances with standing pilot lights. 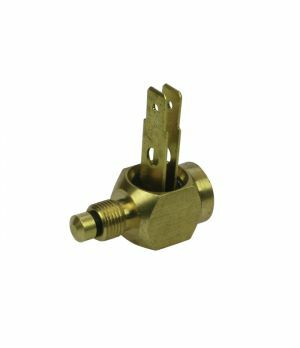 Electronic Igniters are a good replacement for standing pilots, these ignite the gas whenever the valve is open. 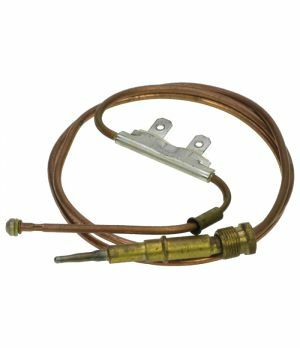 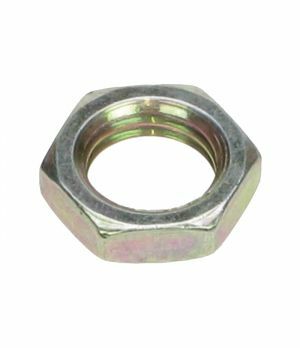 Remember, appliances with spark igniters do not need a thermocouple. 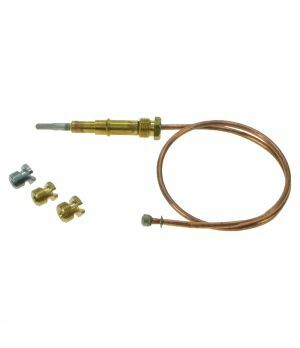 A thermocouple is a temperature-sensing, gas control device that generates a small voltage. 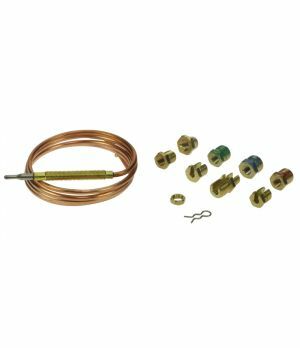 When two dissimilar metal wires (nickel and chromium or nickel and aluminum) generate a voltage between them when joined at one end and that end was heated to a significantly higher temperature than the other end. 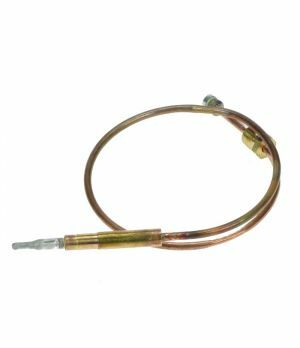 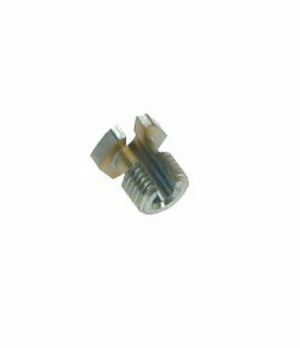 The fused end is usually just above the pilot flame, and the other attached to a voltage sensor. 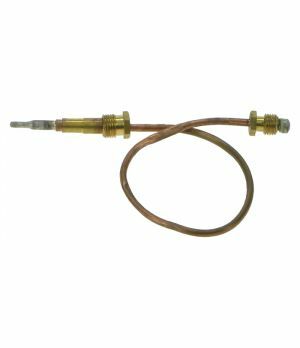 When the voltage between the wires increases, current flows through the valve signaling the control valve to stay open.